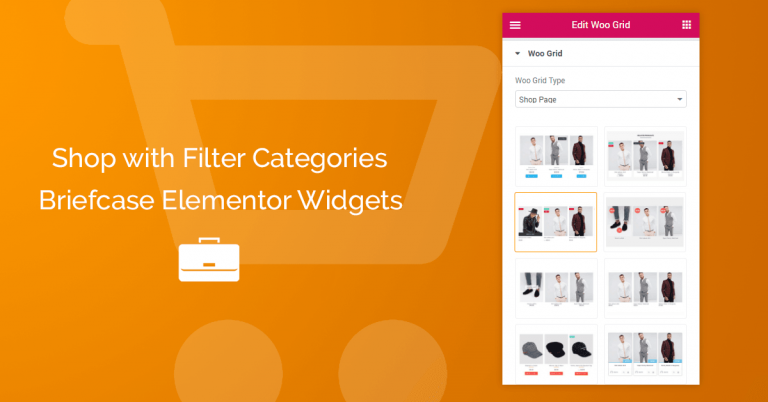 Variable products are a product type in WooCommerce that lets you offer product variations, with control over prices, stock, image and more for each variation. You may need to dynamically change the variable pricing on specific variations depending on their selection. First you need to download the Briefcase Elementor Widgets plugin. Download Here! Create a Single Product Template. Check the tutorial Here! Insert a Briefcase single product template. On Add to Cart enabled Dynamic Variation Price. On Price set how do you want to show the price by default (optional). Save the template , that’s all you have to do. -To create Elementor Single products templates it requires Elementor Pro . 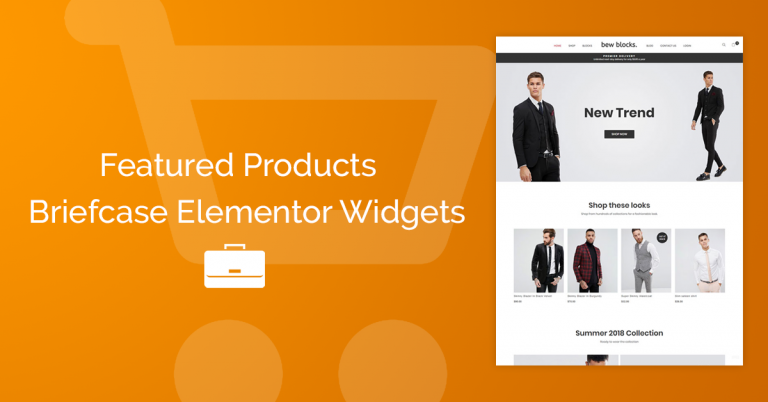 Create Beautiful Woocommerce Single Product Page Template.